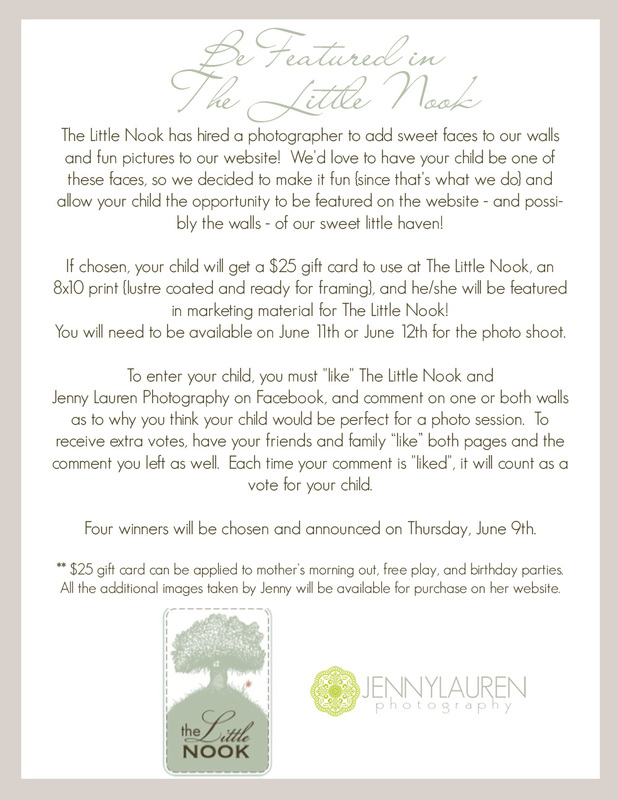 The Little Nook: A Picture is Worth a Thousand Words. 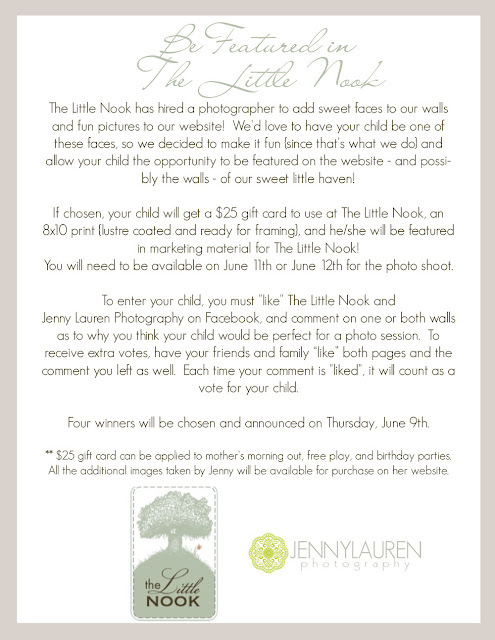 When Jenny walked through the front door of The Little Nook with her adorable little girl, I instantly knew that this was a match made in heaven. I had seen her photography on Facebook and loved the natural light and airy feel of her work with soft muted colors. So, I asked her to come in and talk with me about photographing some children for our walls and website. I asked her how she liked to work and she said that she "mostly loves to shoot children and families in their homes and normal surroundings". She explained that it is those moments in time that we will all want to remember; their crib, bath time, the whole family in bed on a Saturday morning, their little toes in the grass in their yard. That was exactly what I wanted to hear. I loved that she had an appreciation for the personal and intimate little glimpses of life that no one else sees. The ability to grab those glimpses with the lens of a camera is priceless. Look at these beautiful shots!